Hong Kong actress Isabella Leong is back in the limelight after making her return to showbiz. The 30-year-old former model is probably most well known for being the ex-girlfriend of Hong Kong businessman Richard Li, the younger son of billionaire Li Ka-Shing. Leong was 20 and Li, 41, when they met in 2008. The pair split up in 2011, but not before she gave birth to three boys with Li during their three-year relationship. At the time, entertainment rags sniped that Leong had tried but ultimately failed in her bid to marry into wealth. The actress recently made an appearance on Chinese talk show 'I Can I Bibi', appearing alongside veteran Taiwanese host Kevin Tsai. In a succinct 15-word self-introduction, she said: "I'm someone who made a choice and didn't look back". Admitting that becoming a mum at 21 was earlier than she'd expected, Leong said, however, that having kids with a man she loved is "worth it". Her stance was just as unwavering when it came to the topic of infidelity. The host of the show broached the topic of whether a woman should tolerate her husband having an affair, and Leong's response was a firm "no", adding: "This kind of man is not worth keeping". When a fellow panellist replied that it was "still acceptable", Leong agitatedly raised a finger at him and scolded, "You're a bad man!" Usually reticent when it comes to her love life, Leong surprised viewers when she shed tears on the show while listening to participants share their views on love and marriage. Leong said that their words "pricked my heart". Isabella Leong is returning to the Hong Kong entertainment industry with a starring role in stage play Sign of Happiness. 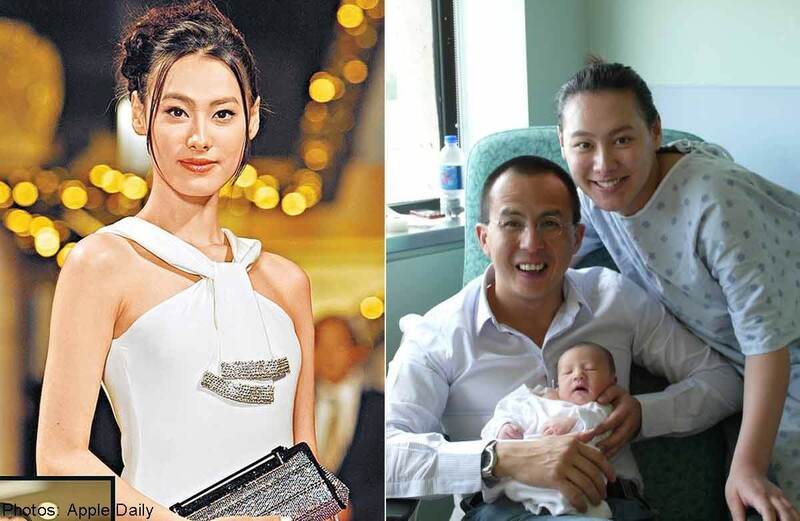 According to Popular Asians, since breaking her contract with EEG in 2008 to pursue her romance with ex-flame, billionaire Richard Li, Isabella has remained mostly out of the limelight. Currently living in Canada with her three sons, she had earlier expressed her desire to continue making films in Hong Kong and has been busy paving her way back into the entertainment industry. In September 2013, Isabella took the first step towards her complete return, signing on to star in Taiwanese director Sylvia Chang's film Nian Nian. Isabella is now turning her focus onto her Hong Kong comeback. With no real updates regarding Isabella's love life since her break up with Richard in 2011, the local media of course pressed the issue at the play's press conference. 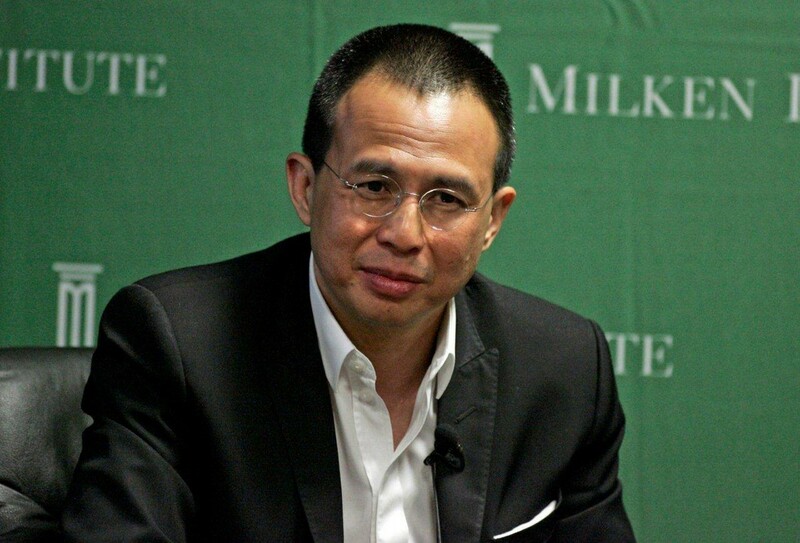 Richard Li and Isabella Leong in happier days, after the birth of their son. The twenty-five-year-old will star alongside mentor, theatre actor Jim Chim, in his original play Sign of Happiness. Isabella will play a deaf and mute girl while Jim will portray a speech therapist who hopes to inject laughter into her life. To prepare for this challenging role, Isabella has been taking lessons in body expressions and has been busy with rehearsals for the past two weeks. The performance is scheduled to take place over three nights at the Hong Kong Culture Centre starting May 30. Although she was rumored with several men over the past few years, Isabella clarified that she has actually been single for quite some time. "I used to make love my top priority, but that has changed after having three sons. I want to focus on my career, and will let love come naturally. I will not be as impulsive as before!" Despite her intention to fully return to work in Hong Kong, Isabella plans to continue living in Canada for the sake of her children. "I like to raise my children over there. It is healthier. I also prefer a low-key lifestyle, but of course I will come back to Hong Kong often for work."